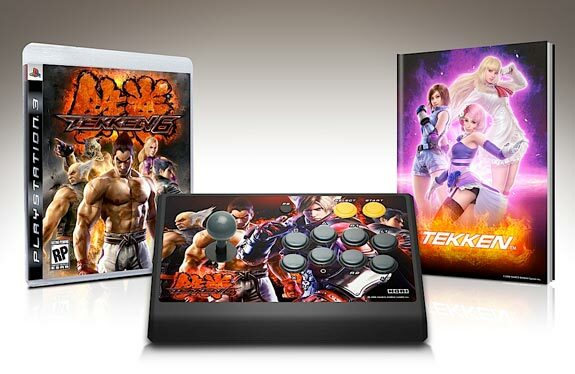 Namco Bandai has announced a new arcade stick for Tekken 6, the Tekken 6 Wireless Fight Stick. The Tekken 6 Wireless Fight Stick will come bundled with an art book and the game, it will be available for both the PS3 and the Xbox 360, and the game bundle is set to retail for $150. 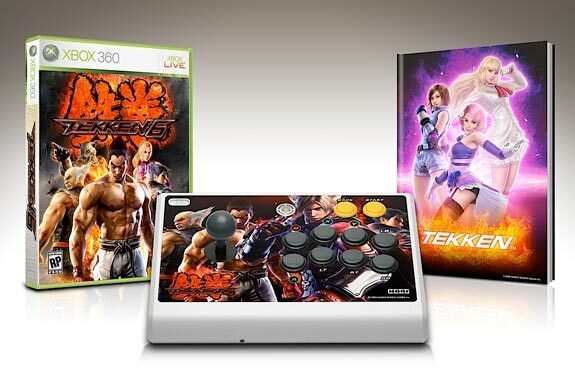 This looks like it will be a great accessory bundle for Tekken 6, I may have to get one of these for my Xbox.